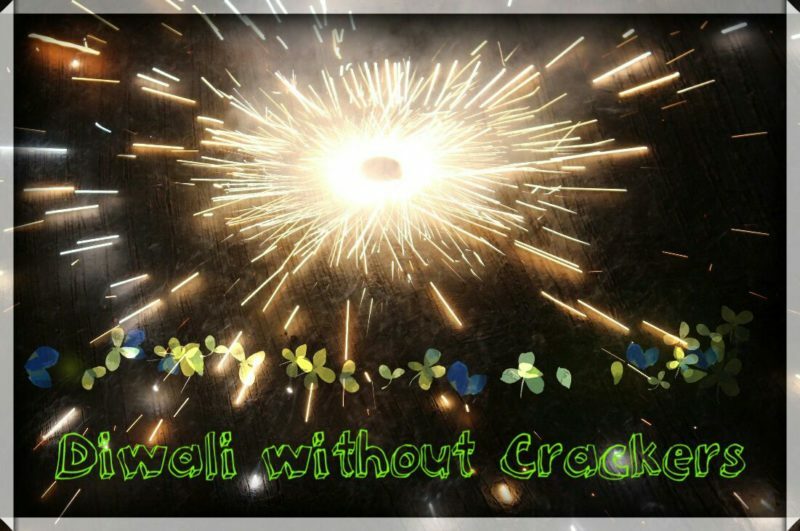 This Diwali I said No to Crackers – Why? Because I had my own reasons! Hey guys! I hope you all had a bustling Diwali this year too like all the past years. But there was a change this time, our respected Supreme Court placed a ban on the sale of crackers in Delhi and NCR just a few weeks before the occasion. What? OMG, how could they do this? I know, many of the Delhites were in shock by the court’s decision, because for them Diwali without crackers is no Diwali, there is no fun in celebrating the festival without the Boom Bam sound effects in the background. But I know many other people who were in support of the ban and were very clear on how the ban will show them the clean morning next day without any smog in sight and they will breathe in the freshest of air. Well, if you didn’t get the sarcasm here, let me tell you, neither of the two categories of Delhites was correct in their expectations, Diwali can be celebrated without bursting crackers and that doesn’t mean you will get to breathe the purest air the very next day. Dumping crackers will not take us away from our tradition neither it will save the environment in a single day. Everyone had something to say about this Diwali, it was different and it played with the emotions too. I am no different as I too belong to one of these categories. 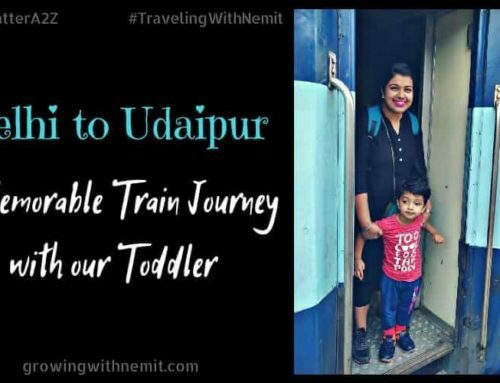 I am already in the mid-years of my life, have a pet dog and a small baby that’s why being in the ‘Say No to crackers’ category suited me the most. Yes, you read it right! I think our decisions are governed by some factors which we consider important. I remember my childhood where Diwali meant bursting different types of fire-crackers and jumping in delight while my parents standing beside me felt proud that their daughter was following the tradition. Now it’s been around 8 years I stopped burning crackers, for me the meaning of Diwali celebration has changed over time. This is a festival which brings families & friends together, there is fun, laughter, colorful lights, delicious food and lots of sweets but no crackers to burn. Age brings wisdom for many. It did bring for me at least. Being a science graduate, I had many instances of reading and debating about pollution, which according to a Google definition is, ‘Introduction of a substance into the environment which has harmful or poisonous effects’. Basically, contamination of our environment by any means is Pollution. Our environment is changing with the rise in the pollution levels every year and the ill effects it brings with it are countless. I know burning crackers on Diwali can’t be termed as the major pollution contributor but it did add to the already higher levels. I have a wish and that is to get my free breathable air for as long as I live. We are already paying to get our pure drinking water and the time is not far when we will be churning out money to get our daily requirement of breathable air too. Can we stop somewhere? Yes, I stopped. All set to take more such steps in future too for improving our environment. Do you know this year saw a change in Air Quality after Diwali? The analysis revealed by Central Pollution Control Board shows an improvement in quality of air as compared to last 3 years but as Delhites are known for their ‘Jugaad’ despite the ban they still managed to arrange crackers and the air quality still remained ‘Very Poor’ on the scale. I am an Animal Lover. Since my childhood, my parents had been telling me to be compassionate towards the speechless innocent beings and be considerate towards their needs too. I have had many pets since I was a small kid and know how similar they are to human beings in their requirements to live a healthy happy peaceful life. Our few hours of fun can harm many animals and birds even indirectly. Do you know, many animals have a sensitive auditory system and the loud noise from bursting crackers can cause them lasting hearing problems, the high levels of particulate matter can result in respiratory problems, not only this the whole change in the surrounding environment make them suffer from shock and trauma. But they can’t tell or complain! They don’t have a voice to raise slogans. We have a 2.5 year old labrador, Caesar and this was his 3rd Diwali, he usually gets restless hearing all the loud sounds and start rejecting food for 3-4 days. We have to stay around him to make him feel safe. Unfortunately, we still can’t assure him a festival which he can also enjoy. I really pity those stray animals who are not lucky enough to have a caring family with them. I have a right on clean air for my kid and for my family as much as anyone else who has right to breathe and live. There are things which are not in our control on individual level but if actions taken by Government are respected and adhered to can bring in the much needed change someday. Can’t we stop bursting firecrackers if that can bring us a step closer to a cleaner greaner environment for our kids? Yes We Can! Not a big deal. 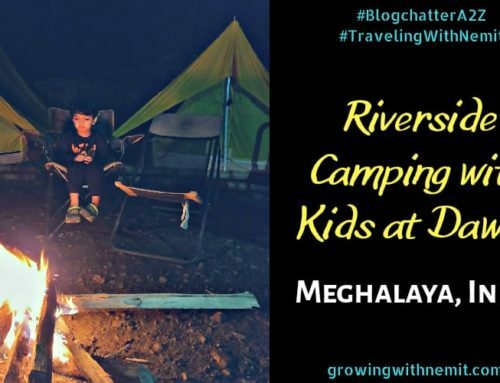 These were the factors which led me to celebrate this Diwali without bursting crackers and I am really happy that I am teaching my son the real value these festivals carry. Also, I felt proud knowing that there was a decline in pollution level as compared to last 3 years and our family was amongst those who pledged and said No to crackers this Diwali. This was the small step towards a bigger change. 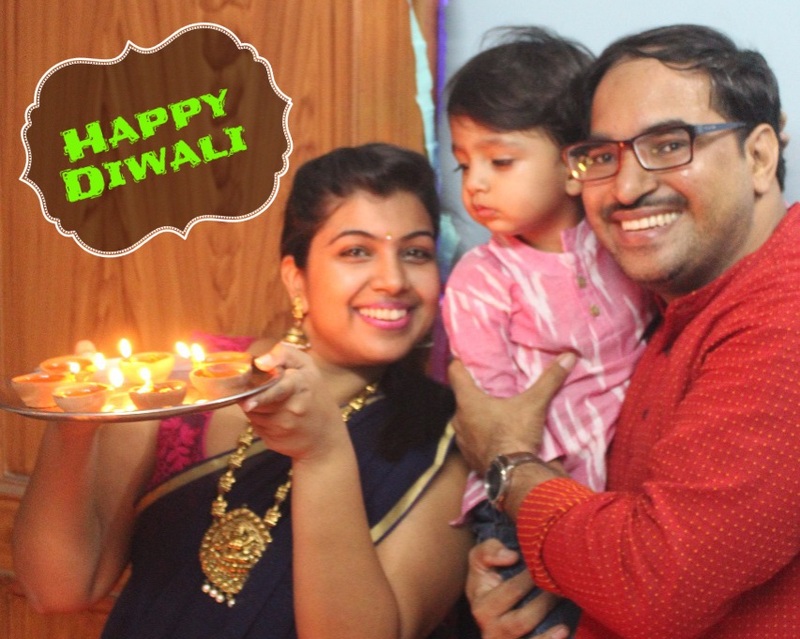 Our Diwali was full of family fun, food, lights, happiness and chirpy laughter. What was your Diwali like? Did you burn the crackers or like us said no to them? What are the factors which made you take that decision? Share with me in the comments below. I’m nit a person who wants d ban completely but I feel sad for my dog…..Whole week my pet didn’t eat anything…. N he kept on getting cranky… My kid njoyd few crackers but then.. It’s always said too much of anything is nt good….dose “dhoom” “dhaam” irritated him…. Since last 2 yrs I am not bursting any crackers. I bought them this time thinking it’s first diwali of my baby. 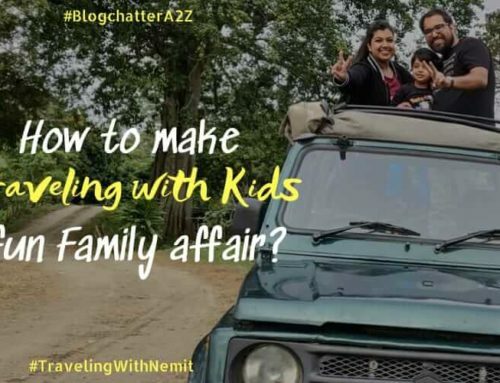 But then I realised I am not supposed to pollute the air and make those irritating noise not only cz my baby is sensitive but also because I believe in sustainable celebration. 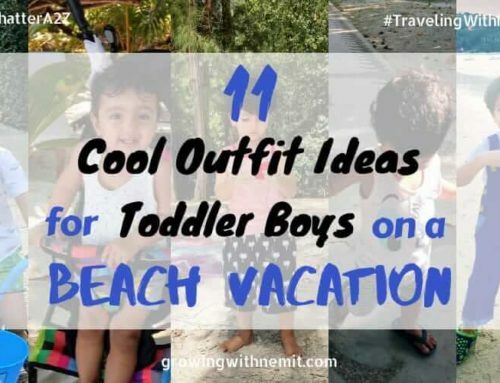 I think we should do it for our kids…For our future generation. I hope people stop seeing this problem as religion related and start afresh as they did in ayodhya…In treyta yug!! Very well pointed out.. Every one has a reason for a HUGE change, the STOP on crackers not only raised eyebrows from Delhites but also from across country. I like the way you explained your reasons for saying NO. We did not even lit a sparkle this year. Yes we all have our own reasons and I agree with most of yours. Such a great and timely post. I too agree with the ban for the reason “contamination of our environment by any means is Pollution.” Love celebrating in a way that is good for the environment! Even I did not burn crackers this diwali! Haven’t in past few years! I like your reasons for not bursting crackers. My pets get restless during festivals and it makes me so sad! I even dont like to brust crackers. I am really happy with the rule of ban on crackers. And i am totally agree With the reasons you have shared for not bursting crackers. specially for the sake of animals we should say no to crackers. This was a no cracker diwali for me too since I wanted my son to realize the quantum of air pollution. EvenI am allergic to smoke n pollution so my son was himself sensitive towards it. Absolutely agree with your views. Govt should ban crackers. Even We Celebrated Cracker less Diwali , this year. Thanks for sharing. Happy Diwali to you. I completely agree with you on each and every argument you have mentioned in your post. 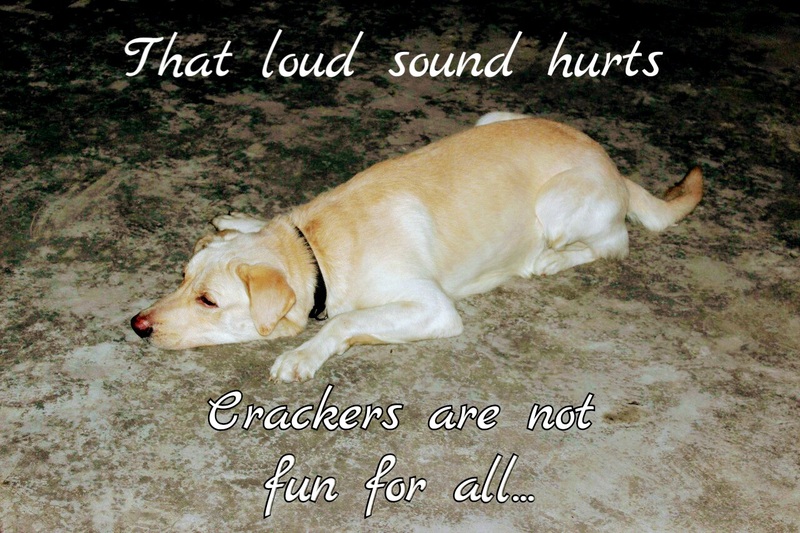 I do not have a pet but I know they really dread this time of the year when crackers disturb them so much. I so agree with your thoughts and opinion, a Diwali full of noise and harmful surrounding is not good for the young ones along with the elders. Rather a Diwali full of happiness and love is pleasing. I have been celebrating a cracker free diwali since years now ! Love n light to all ! Well written! Indeed we all have different reasons for not bursting crackers. I hope this continues and people understand the hazard it causes for next so many days to come. I used to love crackers when I was small and still feel we should continue with how we used to celebrate it but your point are also valid. There was no this much pollution earlier and it was OK to burst crackers but the things have changed now. My younger one still loves to burst crackers, so we got few small ones for her but elder one stopped from this year. I am glad you are creating awareness about this topic. Festivities are one thing and commercialisation of the same festivals is another. Crackers is one such thing not only affects environment but animals, young children and old and sick people too. Same here. My 10 month old loved looking at the lights but went berserk when the crackers were burst. So unnecessary. 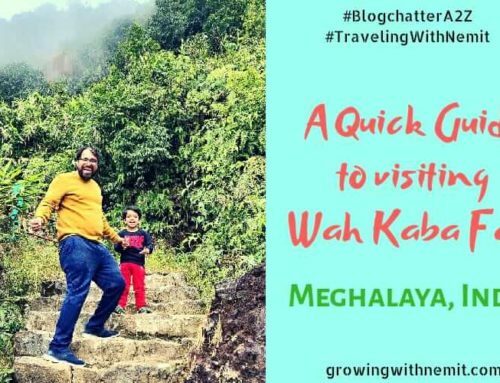 I am Delhi resident and I can so relate to your post. Yes all these factors play important role in understanding the reasoning behind the cracker ban. Sadly very people went with the ban. And pollution level got a huge rise due to burning crackers on Diwali night. I agree with everything you’ve said. Diwali is more than just crackers. Another thing a lot of people forget is that in addition to the horrible smoke, the noise from the crackers – especially when burst at 3 AM – is not something that can be called “enjoyment.” In our country, the definition of fun is mostly at the cost of causing inconvenience to others. I lived on the ground floor for almost 8 years and every Diwali, despite shutting all windows and doors, it was impossible for us to hear each other between 5 PM and 10, sometimes 11 PM for days, not to mention that we got startled frequently in the middle of the night because someone decided it would be fun to burst a sulti bomb in the middle of night. Not a fan of firecrackers AT ALL!!! I totally agree with you. I was so happy when I read about the ban. But unfortunately it wasn’t implemented as well as it could have been. Hopefully people will be more aware next year. 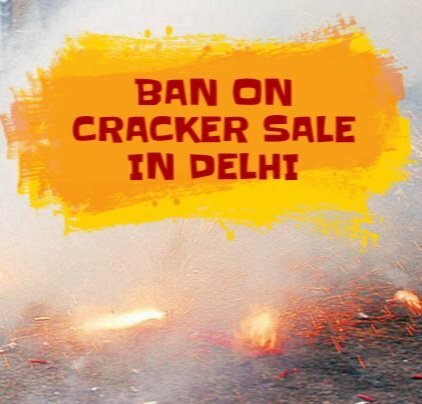 You are totally right we all should say no crakers as it harms us as well as animals also by bursting crackers there is so much pollution in the enviornment. Pollution is the main reason why we should ban burning crackers and I hope people will understand the loss caused to the environment because of burning crackers. Agree with the animal part! Even I don’t like to celebrate a cracker wala Diwali. Diwali can be much more fun with your family, decorating home, lighting up them, a family fun time all these can make your Diwali so better then whats the need to use crackers. Simply adding more pollution to nature. and scaring animals from that loud noises.